Josip Penavić – Meet Magento Hrvatska 2018. 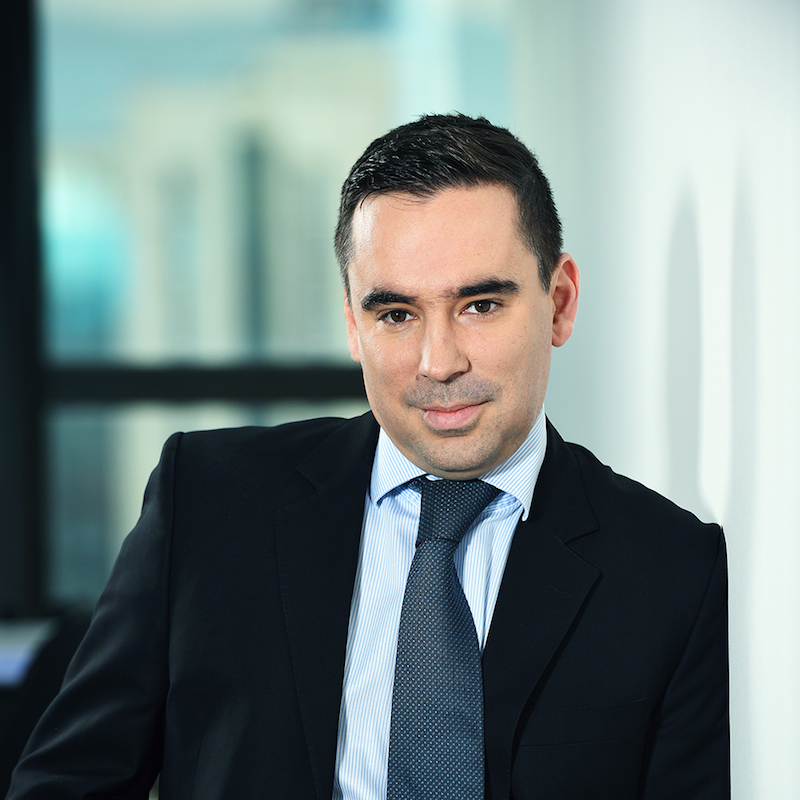 Josip Penavić, director of sales in Adacta Zagreb, graduated from the Faculty of Electrical Engineering and Computing in Zagreb in 2008. He began his career as a consultant and project manager for Microsoft Dynamics NAV's ERP implementation at Recro-NET, where he later took over the position of the Microsoft Business Solutions Implementation Team Leader. He has been working in Adacta since 2010 where he began as a sales consultant but got his current position back in 2012. Presentation: Is it possible to build a top-notch webshop without a good ERP?